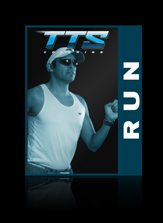 This session is designed to test your current run ability and economy. A precise progression of dynamic joint openers will precede a warm-up run and some strides to get you ready. You will then perform the test with two fixed elements and one variable. 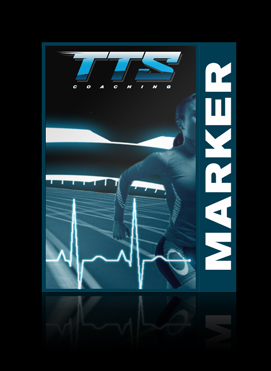 You'll leave the session with the pertinent data and recommendations on how to improve your run and how to test yourself every 4-6 weeks to measure improvement. 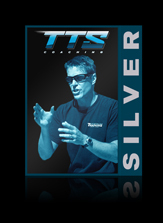 Once you complete your purchase a TTS Coach will contact you within 24 hours to schedule your appointment.